WELCOME HOME! 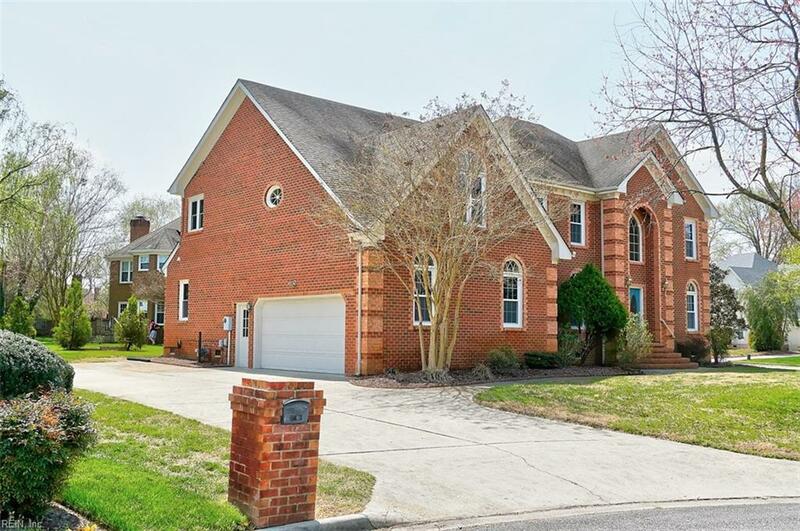 Extraodinary all brick custom built home is situated in a cul-de-sac in a well established neighborhood. 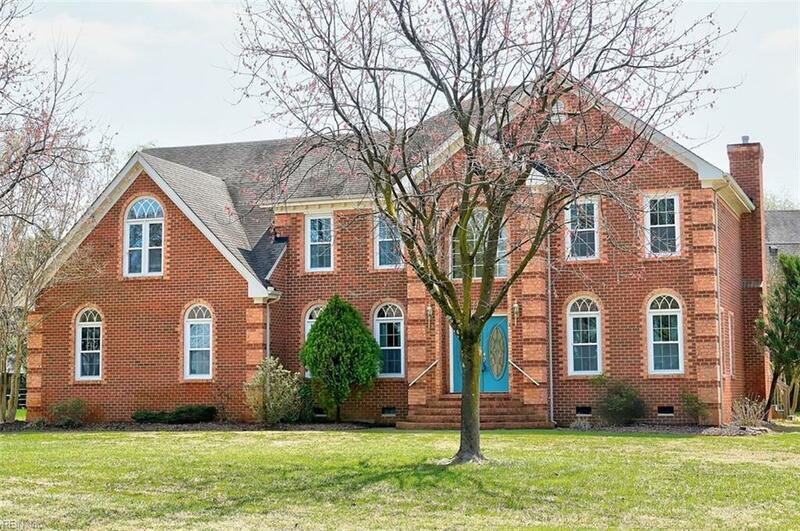 Home features extra large family living area with gas fireplace and is great for gatherings and entertaining; first floor bedroom with close proximty to full bathroom. Large master suite includes huge master bathroom, sitting area, walk in closet and separate room for an office or nursery. Windows were replaced in 2017. HVAC, Water Heater and dishwasher were replaced in 2018. 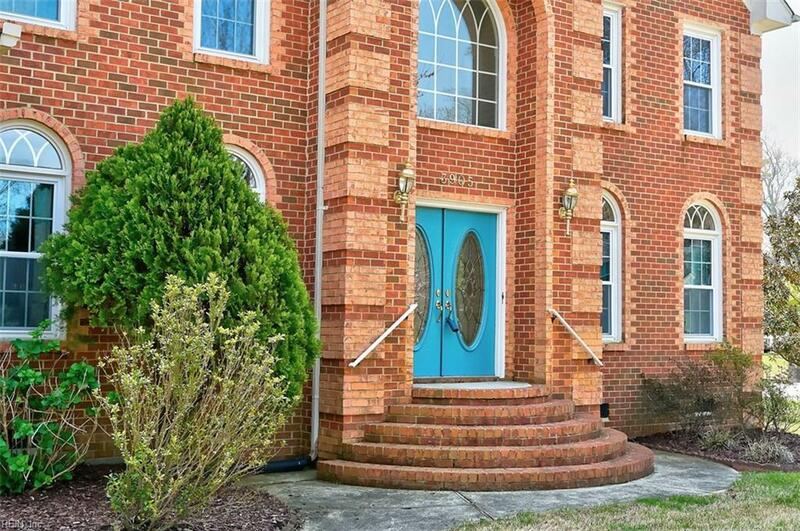 This amazing home is awaiting its new owners. Call for your private tour.